Ce blocage de PayPal envers une organisation qui travaille pour le futur de l'humanité n'est ni mystérieuse ni surprenante. D'autres personnes ou organisations ont subit le même problème. Cela fait partie du plan de l'état profond pour décourager et éliminer les gêneurs qui s'oppose au NOM. Please Support UBUNTU with a new monthly subscription donation. For some strange reason, PayPal has cancelled more than 60% of our monthly funding subscriptions and left us in very difficult position to carry on with running the office. It could simply be because the donation subscriptions automatically stop after one year or some other reason that I cannot figure out. 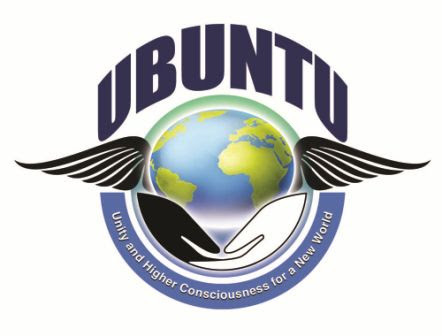 Please go online HERE http://www.ubuntuparty.org.za/p/donate.html and take up a new monthly subscription that you can manage - to help the UBUNTU office with carrying on spreading our message and doing our work around the world. These are critical times and we are making amazing progress spreading our message but we need all the support we can get from our members around the world in a steady ongoing fashion. We will be releasing new UBUNTU PLANET websites in new countries in the coming weeks. Please keep an eye on these and join your country's website when it become live.